The author went on to say probably not if we consider the measures taken following Columbine serve as a gauge. Some schools went so far as to install metal detectors but the passing of thirteen years dulled the vigilance and all that remains are lock-down drills which vary from school to school. Just what is a lock-down drill? At a couple of school in the Denver area, when the alarm bell rings students close the doors of their classrooms, draw the blinds, and cover any glass door-panes with black construction paper, then proceed to the farthest corner to hunker down until the all-clear bell. Reading about it sent chills down my spine. But then I have a history with drills. and President Eisenhower gave speeches about the evil Russians and bombs. What good would getting under your tiny wooden first grade desk do? Mark the spot where your tiny body would be found in the rubble of bricks? Oh no, Daddy’s at work? What’s going to happen to him. And Mommy and my new baby brother, I’m never going to see them again. if a plane just happened to be flying overhead…… well, I was a mess, then. 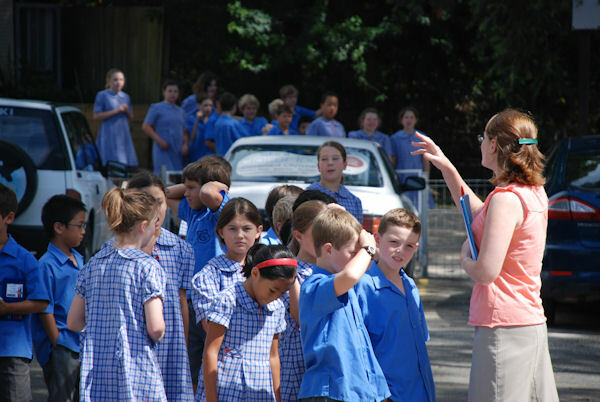 I’d designate my most dependable student to lead the line and follow the preceding class down the steps to the street. I’d bring up the rear, close the door behind me, start down the stairs and remember. Oh @#!%!! the attendance book! This called for a rapid about-face to retrieve it from my desk. You see, God forbid it’s the real thing, the teacher must take attendance when the class is in a safe place, for you must account for each child, and in the confusion and panic you would not want to go searching for a student who was absent that day. I’m not sure if it’s law but I’ve taught in New York and California and the practice was mandatory in both states. Speaking of California, there we had …..
Also called Duck and Cover, these drills were identical to the dreaded air raid drills of my own early days. 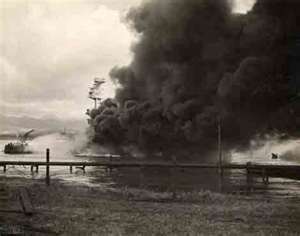 While living in California in 1989 I experienced the famous Loma Prieta earthquake. Baseball fans remember it interrupted the World Series. The 7.1 quake resulted in the collapse of a freeway, toppled chimneys, and houses destroyed when they slid off their foundations. Tragically, a couple of people lost their lives. The quake also changed the drill procedure, and even its name. Luckily enough it occurred at 5:04 PM, after most schools were closed. 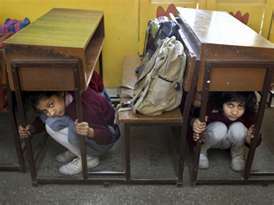 But college and Adult Ed classes were in session so the students ducked under their desks and covered their heads with their arms to wait out the shaking which seemed like it was never going to end. But when it was finally over and the all clear call was made, they were no longer under their desks. The temblor’s vibrations had set the desks skittering away. 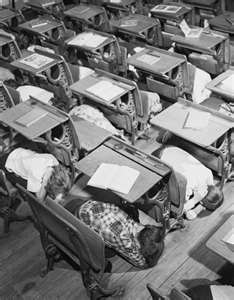 And so Duck and Cover Drills became part of history. The alarm still sounds and students still duck but they don’t cover. They hold on to the desk legs to keep their desk from “walking away. The edited drill is now called…. So there you have it – so many drills, and not a single hole! 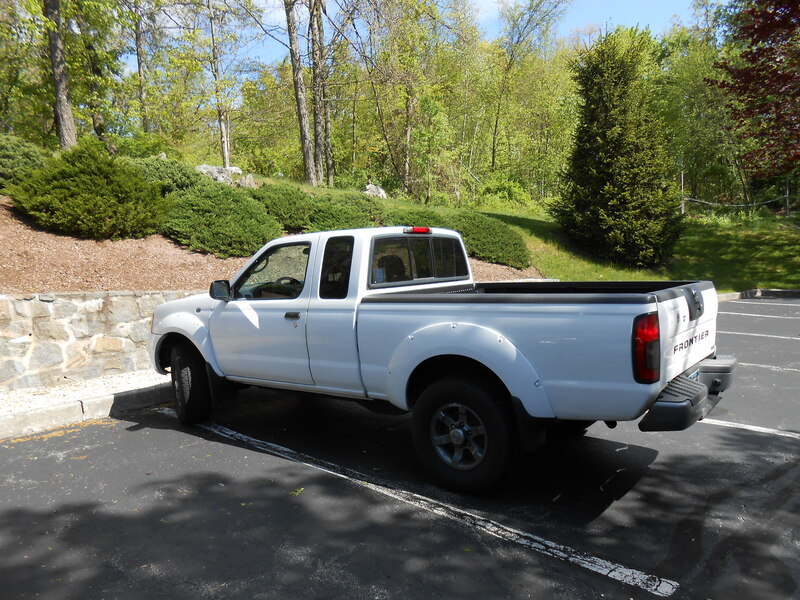 I said Adios to my beloved Truckito, today. For ten years I never had to worry about getting anything home – lawn mowers, power washers, furniture, peat moss, he could handle it. He faced wintry weather with sure-footed confidence. No matter how much snow awaited on the driveway from hell, his sturdy four wheels cut through it like a knife through butter. But he’d developed very expensive ills and no matter how much my heart tried to finagle my head, I just couldn’t see spending $4,000 on repairs. I find comfort in imagining his soul going on to that great driveway in the sky where he’ll be initiated into the Fraternal Order of Beloved Cars Virginia Used to Drive. And since it is my fantasy, I’ll go with him to make the introductions. FOOBCVUTD is very exclusive. It has but three members. Ziegfried is the grand poobah. After graduation, my dad gave me the $330 left over from the money he’d saved for my college education. I promptly handed it over to Avoxe Volkswagen of the Bronx as a down-payment. Years of service: September 1968 – May 1977. That’s not true. I’d been driving my dad’s cars since I was seventeen. I took a lesson before I picked you up. Z: “One lesson and it didn’t include driving on hills. Truckito, the only way home was up E.236th Street. Ever been to San Francisco? Seen those hills? That’s what E.236 Street is like. That was one day. We went on to have good times; summers at the Jersey Shore, Skiing in Vermont. We even mastered driving in the snow. That was the first one. The second one wasn’t in Vermont, it was in upstate NY. And it only did a bit of cosmetic damage. Ah, the days of flower power. Everyone had flowers. Snowflakes were different. And you did have a peace symbol – in the back window. That speeding caper you pulled on the Throg’s Neck Bridge, was that to relieve your boredom? I was coming back from Queens and the next thing I knew you were going 80 miles an hour. Luckily it was a Sunday night with light traffic. I almost had to stand up on the brake to stop at the toll booth. And then you shot out of there like a cannonball. I pulled off at the first exit and called AAA . But of course when they got there, you purred like a kitten. Truckito, I never quite trusted Ziggy after that. And when he refused to start anytime I parked him on a hill, I took him to my mechanic. Pat found gas in his oil, oil in his gas, and no compression. He shut Zig down to two cylinders and wouldn’t take any money for his time, as long as I promised never bring him back. I’d been parking Ziggy out there and never had a problem. I still get mad when I think of that night, Truckito. The police were there, hiding in the bushes, waiting for thieves to come along and this was their lucky night. They watched the two guys pry the passenger side lock out of the door, leaving a jagged hole in three-week old Zonker. Then they waited until they’d popped the ignition out of the steering column. They didn’t swoop in until the car moved because if they’d stopped them after punching the hole they’d only have a breaking and entering case but when they moved the car, they had a genuine auto theft collar. One of the cops had to teach me to hotwire the car so I could get it to a body shop. Yeah, that added $15 a month to my rent. Why do I feel like I’m on trial here? Okay, no contest. I plead youth and romanticism. I admitted it was a dumb move. The whole city was paralyzed. I waited a day but Queens being Queens, I figured it would days before the street was plowed. I had work and the cats were home in Yonkers so I took a gazillion subways home , and the following weekend I took a gazillion subways back to get you. Zonk: “Then you abandoned me again, the very next week. Well maybe, but where else was I to park you when I couldn’t find a spot on the street? It was a Friday night and very late. The supermarket lot was my only choice. Zonker, “Didn’t you see the sign “Cars left overnight will be towed” ? I thought it was just a warning. But don’t forget, I paid a lot to get you back – The ticket, the towing fee, the storage charge, the cab fare to the impound lot! Truckito, When I got married and moved to California, my husband’s company paid to have Zonker shipped on a transport truck. I’d have thought you’d have been grateful to get tender loving care. You see, Truckito, my husband was talented at restoring cars and rebuilding engines. So I learned to change oil, lube, flush radiators, rotate tires. But I couldn’t fix everything. Why do you keep saying I abandoned you. We were together for 12 years and five months. And you started it, revving your engine to frightening proportions when I stopped at lights. But not for the mechanic or my husband. I did good! Was that why you started flashing your lights when we finally reached our street. Not the flashers, the head lights! And when I pulled into the driveway and you started honking your horn on and off, on and off. Were you clapping for me? This car was too beautiful and sophisticated to have a nick name. 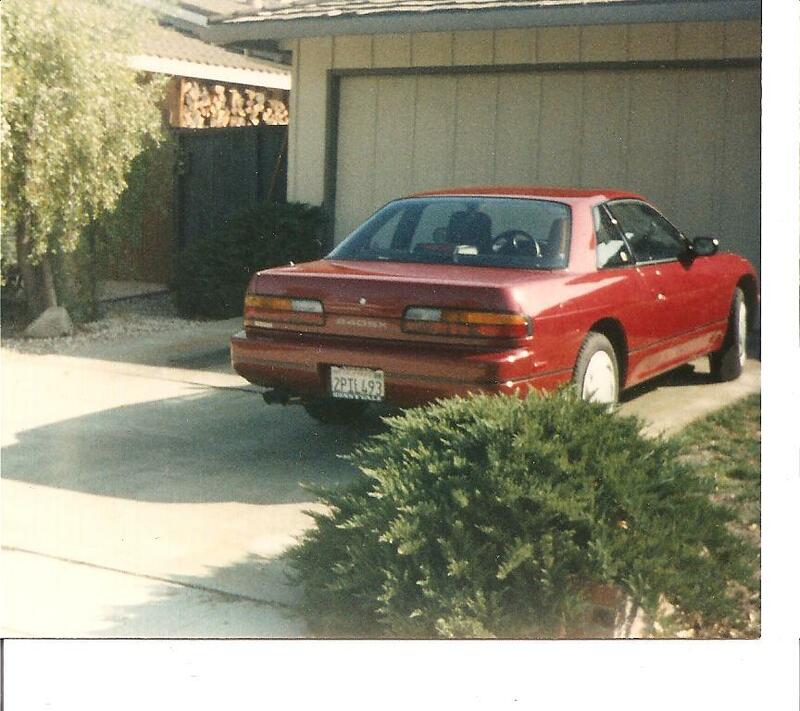 I had just gotten divorced and his sun-roof, and sleek lines were just what a Bay Area single needed. We had five fantastic care-free years until family matters called me home. I drove my red car home to look for an apartment for me and Fremont. 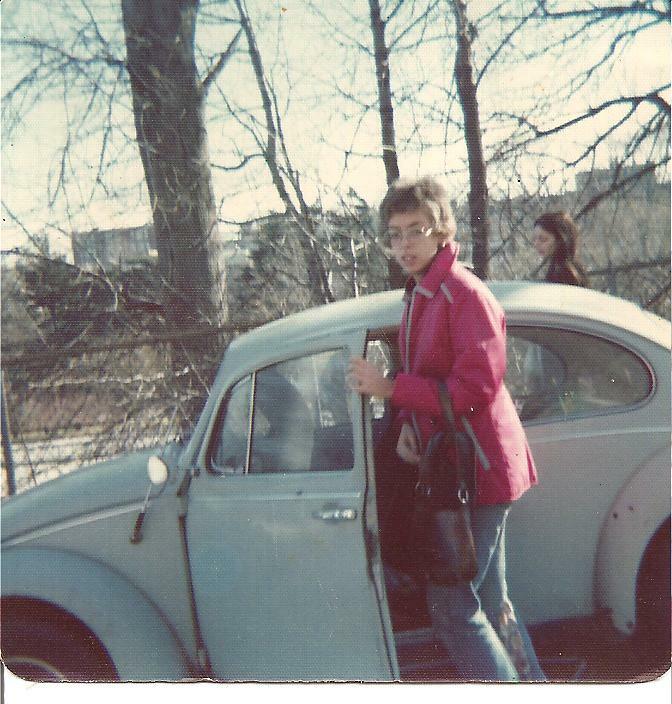 (Regular readers of this blog have already met My Red Car in a previous post. See, Truckito , I told you My Red Car had class. Oh my! I’d forgotten that. I picked you up from the dealer on a Saturday, October 1, and on Tuesday, the Loma Prieta earthquake struck. All I could think as the house rattled and creaked was oh no, my three-day old car is outside. But luckily, no damage. Grr! Nearly fifteen years of trouble-free loyalty and you got rear-ended – in a parking lot- by an old lady. And although I could have lived with your caved- in bumper and slightly dented trunk, the insurance adjuster couldn’t see past your age and the 176,000 miles on your odometer. His verdict? Totaled. I was going to protest it but he made me an offer I couldn’t refuse, $4,000. I was greedy, I’m sorry. 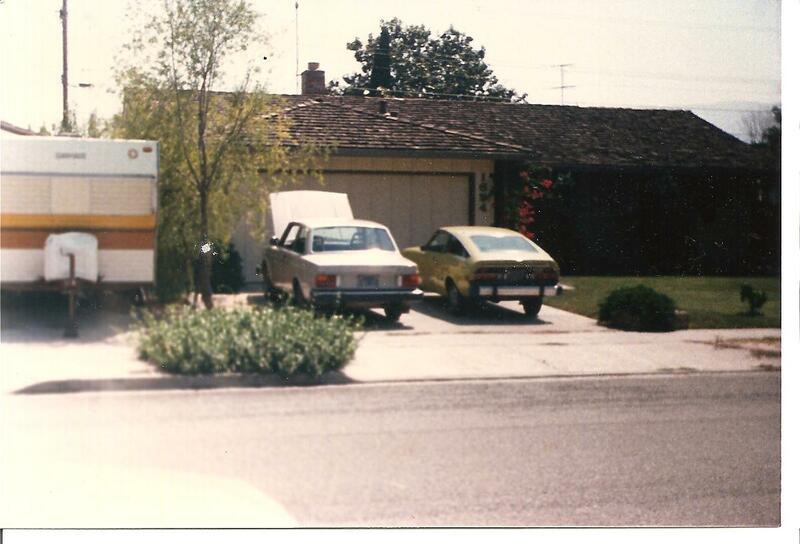 You and Truckito were driveway mates! That totally slipped my mind. 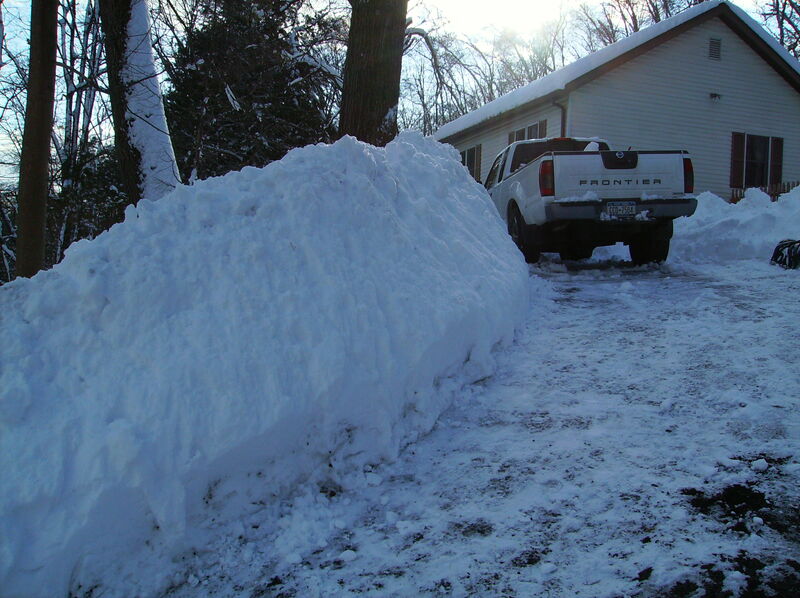 My Red Car: “I was a rear wheel drive sports car, not the best car for NY snowstorms And although I survived two blizzards, there came that evening rush- hour I negotiated that long sloping curve on the Taconic Parkway at a forty-five degree angle . In perfect control, Ziggy! ……Go on, My Red Car, sorry for interrupting. It’s time for me to go, Truckito. I feel a bit better knowing you have a friend. The question was first posed in 1993, on November second to be exact, by Karen, one of the two women with whom I shared an office in the loan servicing department at Fremont Bank on Fremont Blvd in Fremont California. As for me, I was just sitting there minding my own business. As I remember it, I kept on minding my own business. It was Sandra who jumped up, dashed to the window, and with a “what the f….” had vanished through the door and was halfway to the elevator before I felt the breeze . It took a couple of minutes for my curiosity to kick in. By the time I got to the window Sandra was at her car, holding a black and white cat and pantomiming for one of us to bring down her car keys. I could do with a break from the computer so I fished around in her purse and came up with a charm filled chain of keys. “What am I going to do with him?” she asked holding up the cat so I could see him. He looked at me and opened his mouth to voice a squeaky complaint. 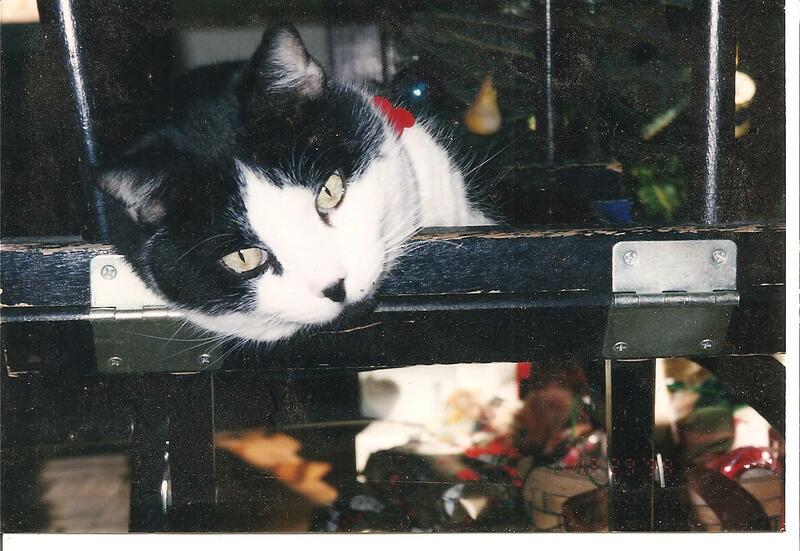 He was a perfect tuxedo cat. I patted his head. “I’d take him if we had a box but there’s no way I’m going to drive 25 miles with a loose cat in my car.” It was a bold-faced lie. Well, he was a crafty one right from the start. As usual I parked in my parking spot and came directly into my little back courtyard. I closed and locked the gate behind me. Like all fences in California it was a six wall of wood planks, “Privacy fence”. I lifted him out of the carrier. “Welcome to your new home.” I said, unlocked the sliding glass door and went in. I was pleasantly surprised when he darted back under and allowed me to scoop him up. For that day until we moved back to New York ten months later he stayed inside all day and when I came home, he hung out in the back yard or the parking lot until bedtime – with Willard, Blackie and Peppina, the other cats who weren’t supposed to be living there either. Well, when we returned two weeks later for his second round of shots, Fremont still had his baby teeth. And two months later when I brought him back to be neutered he barely fit into the carrier. When October rolled around and we flew cross-country, “I had to buy another carrier – a dog carrier. Fremont weighed twenty-three pounds without an ounce of fat on him. Despite my reluctance to take on Pet “ownership” I must say Fremont’s presence provided a comforting constancy as I prepared to once again pull up my roots. The previous year had been the worst of my life. My younger brother had been diagnosed with lymphoma in July of 1992 on his fortieth birthday, and despite a grueling bone marrow transplant, his cancer returned full force , spreading to his brain. I traveled back to NY as much as I could and kept in touch by phone but as the cancer continued its march, conversations with him weren’t always what they seemed. He was on his own wave length. One Saturday afternoon my phone rang . It was my mother who previous to that day, had never initiated a phone call. “Me?” I asked ” No I don’t want to get myself into that again.” My previous cats Brat and Joby had lived to be fourteen and I’d let them rule my life . “Does he have the kitten?” I asked. “I don’t know but he’s very upset about it,” she said. That was July of ’93. I never heard another thing about the kitten. In fact I forgot all about it for months. Jim died in August, and I encountered Fremont in November.